Despite healthy numbers of house hunters, high moving costs and taxes mean many sellers aim too high when setting an asking price. Already 2018 has become a record year for property price cutting according to newly published data citing a combination of some too-optimistic sellers and ultra-cautious buyers. NAEA Propertymark, the national association of estate agents, found that almost nine out of 10 homes – or 86 per cent – sold for less than the asking price during March, the highest level since the association began recording sales in 2013 and 12 per cent up from February. The market, in short, is firmly in the hands of the buyer. The problem does not appear to be a shortage of house hunters. The average estate agent has just over 300 would-be buyers on its books, found the association, and is selling 40 homes. But in London Trevor Abrahmsohn of Glentree International estimated that only around 10 per cent of homes sell for asking price. He blames overvaluing by agents with their eye on a big commission, and high moving costs and taxes that encourage vendors to aim too high when setting an asking price. 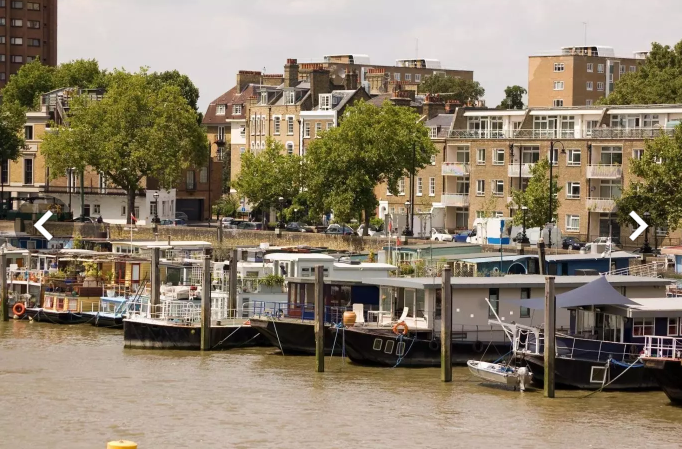 Brendan Roberts, a director at Aylesford International, agreed that only around one in 10 homes in the capital sells at asking price, because buyers are extremely nervous and price sensitive. “In a market weak on confidence and high on uncertainty achieving the asking price is rare,” he said. Many properties are being taken off the market by owners who are not necessarily desperate to move but testing the water. If they fail to seal a bid that would make their move worthwhile, they withdraw their home. Ashley Osborne, head of UK residential at Colliers International, said it is generally the more expensive property that is being discounted. “Buyers should be looking at property as a long-term investment, so if they pay five to 10 per cent above or below the ‘notional market price’, it is unlikely to be significant over the long term, either way.” Osborne believes there is no such thing as a “right price” for a property, and buyers shouldn’t agonise too hard about small differences. Mark Hayward, chief executive of NAEA Propertymark, has seen these swings before, and said the market always swings back.